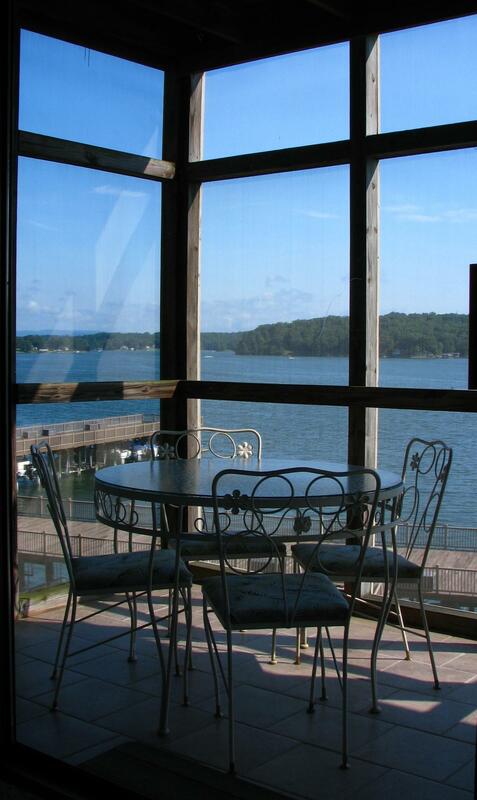 The views from this lakeside condo are breathe taking. 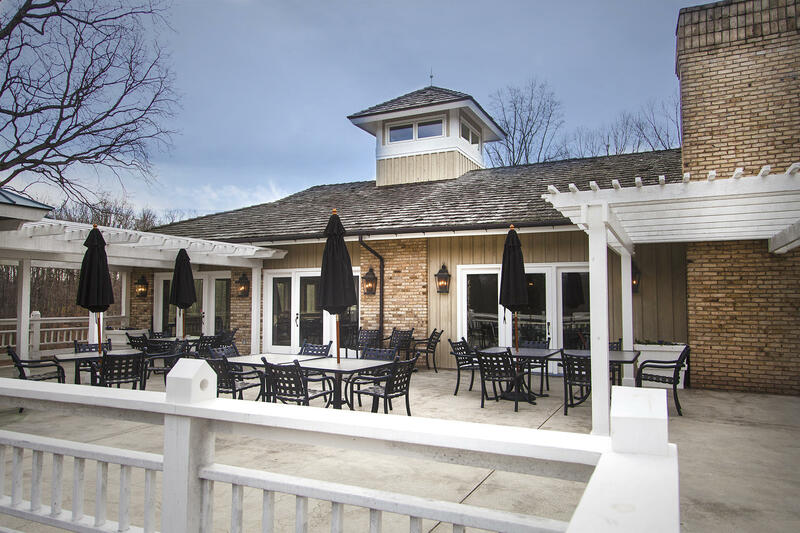 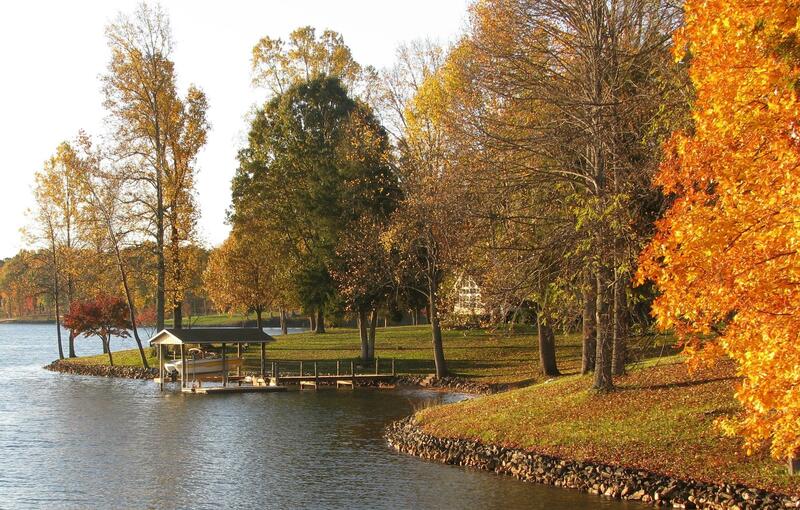 You can look up and down the lake and from the boat dock dock sun deck you can see Smith Mountain…PS this is a great place to watch the 4th of July firework display! 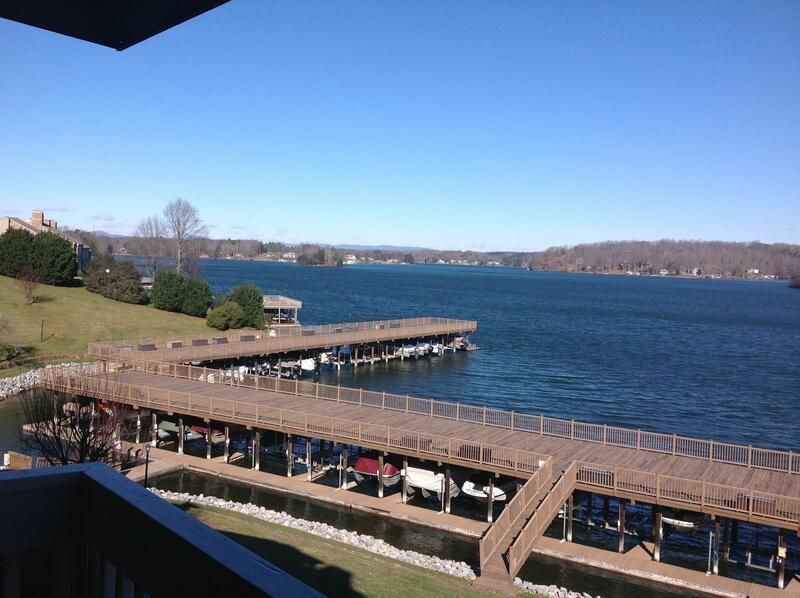 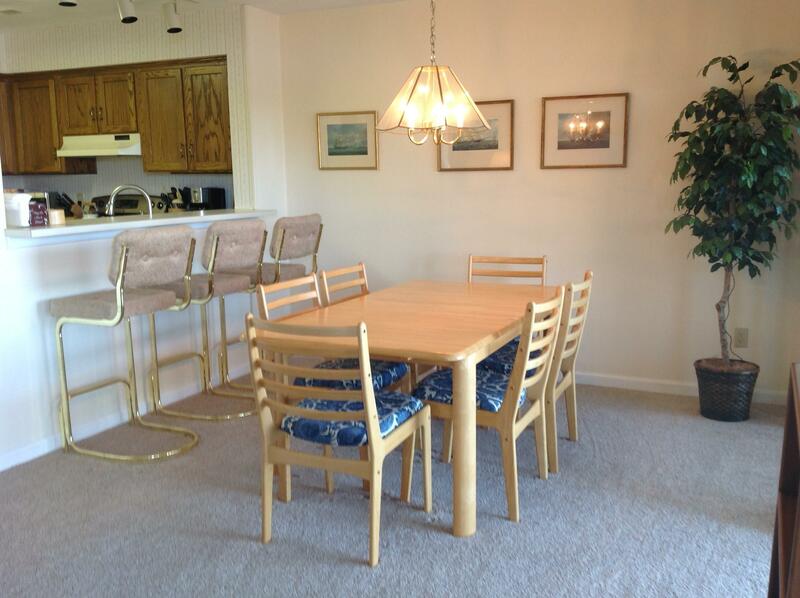 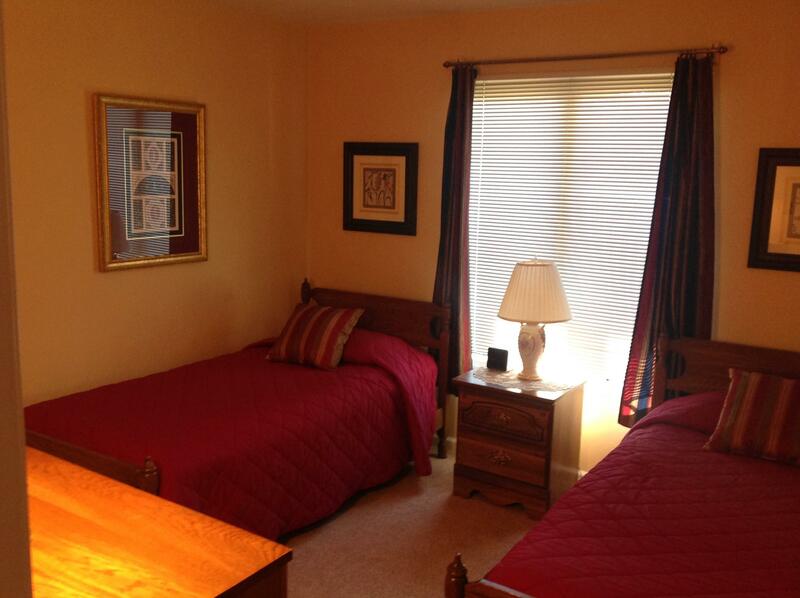 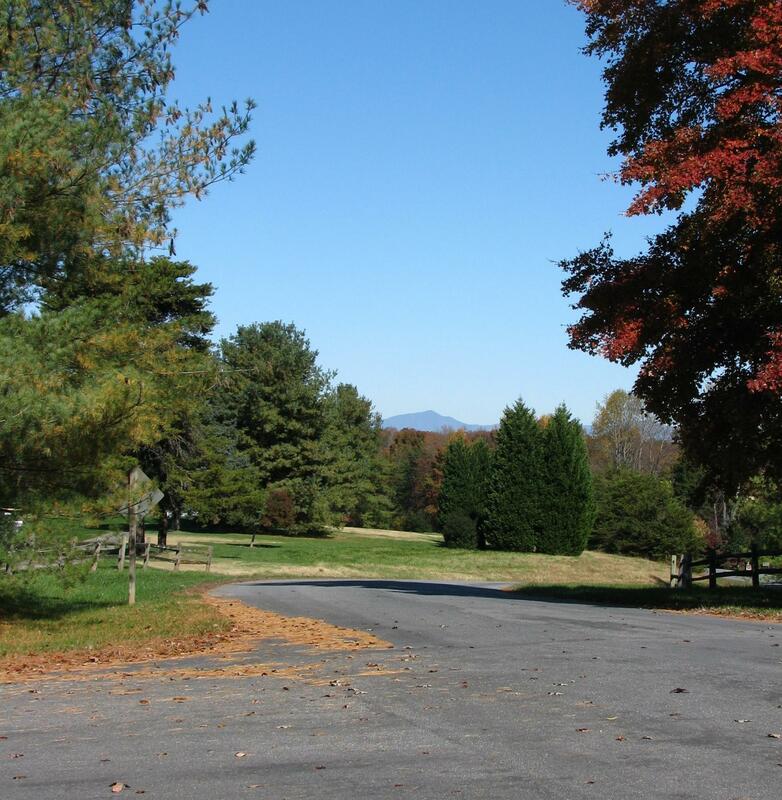 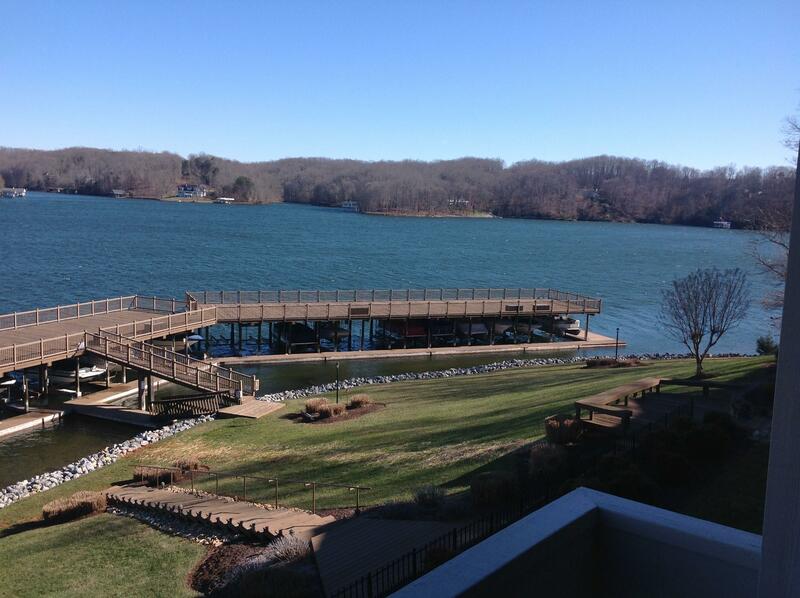 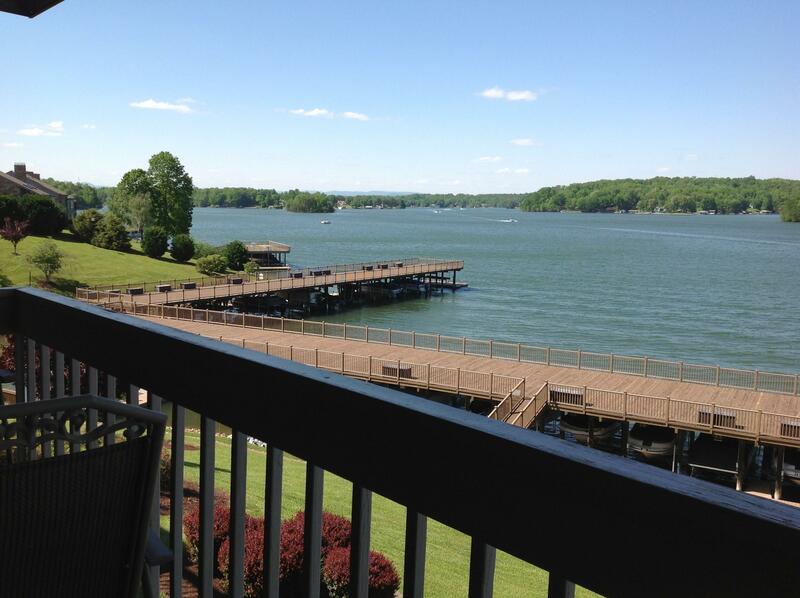 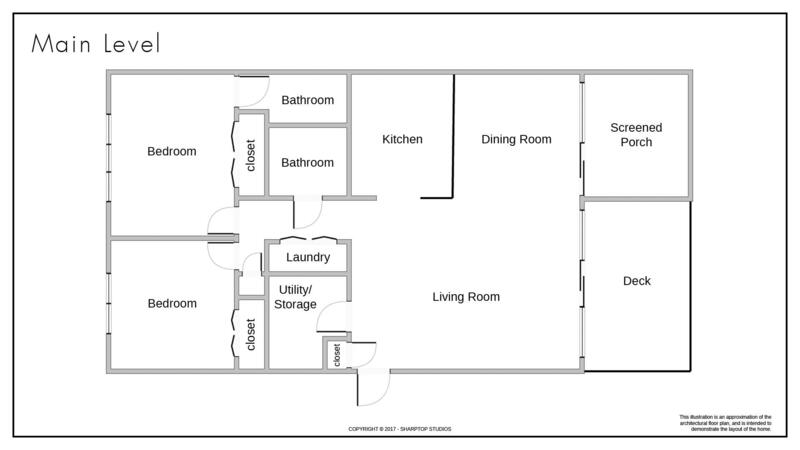 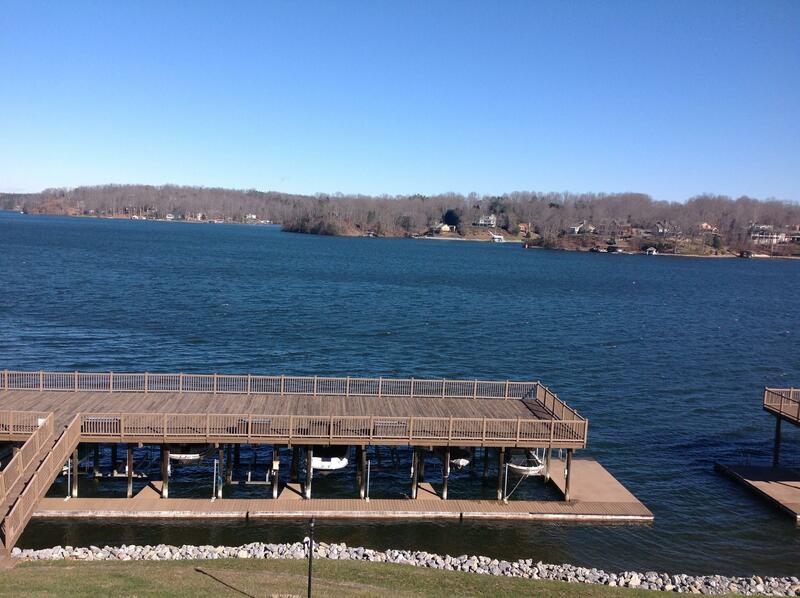 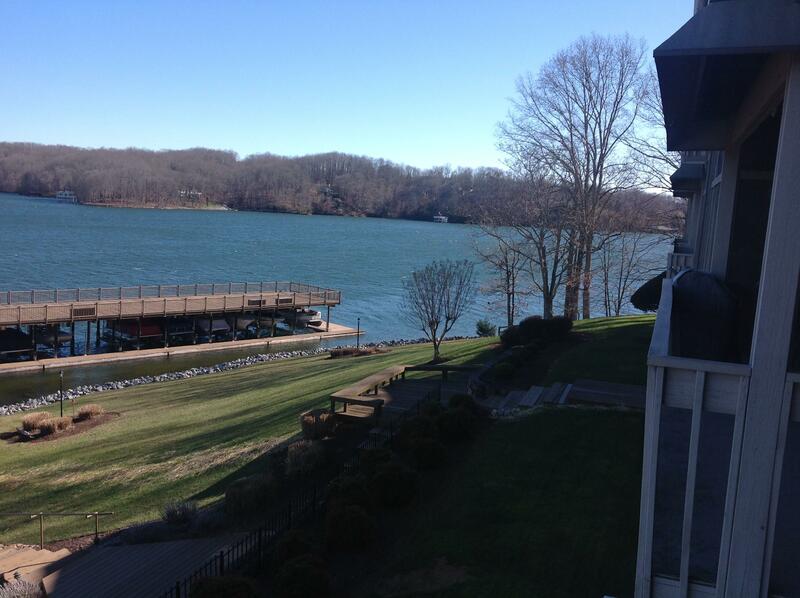 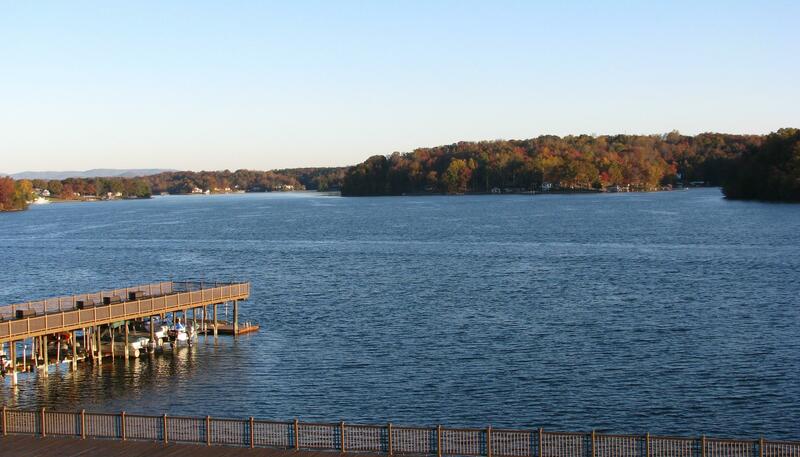 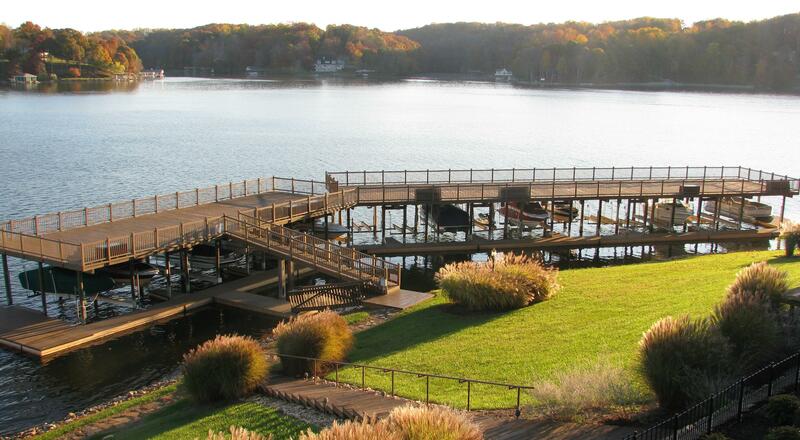 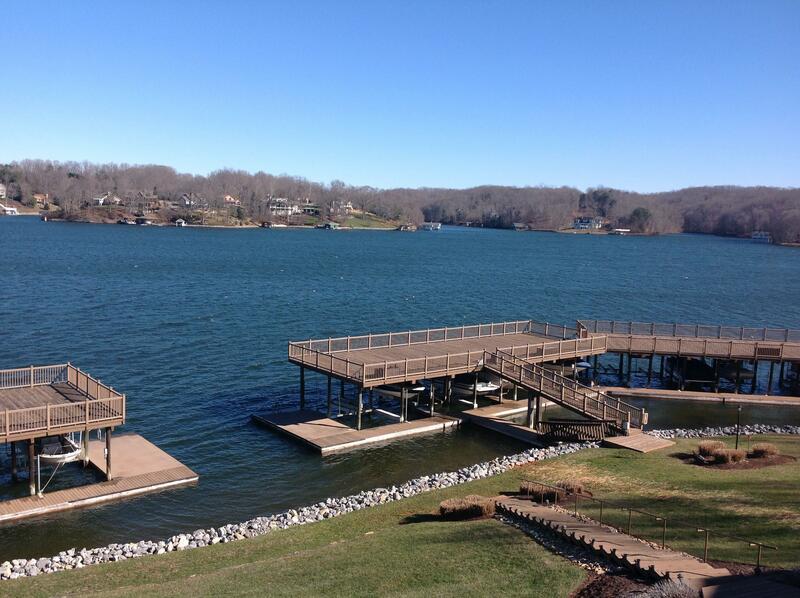 Call today to get your private tour of this turnkey condo just pack your bags and move in to start enjoying your summer at Smith Mountain Lake, Virginia. 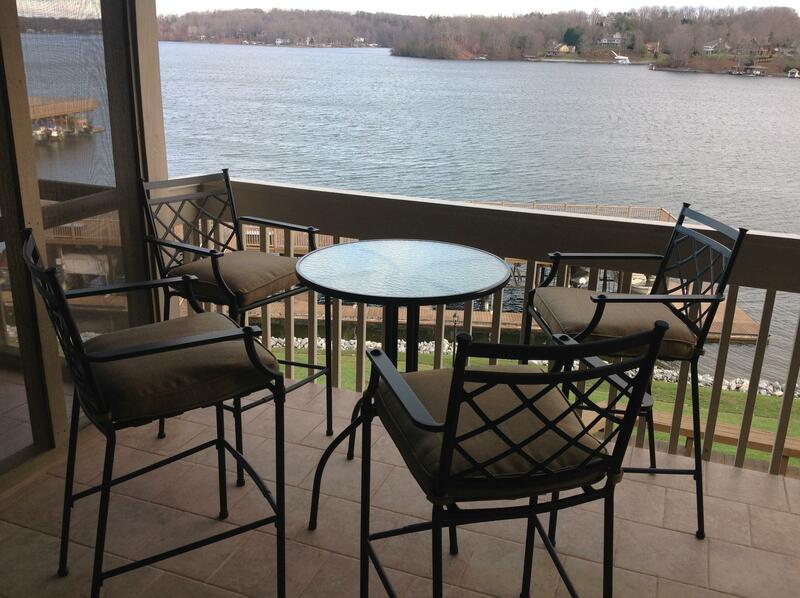 Spectacular lake views from this parking lot level condo...no stairs! 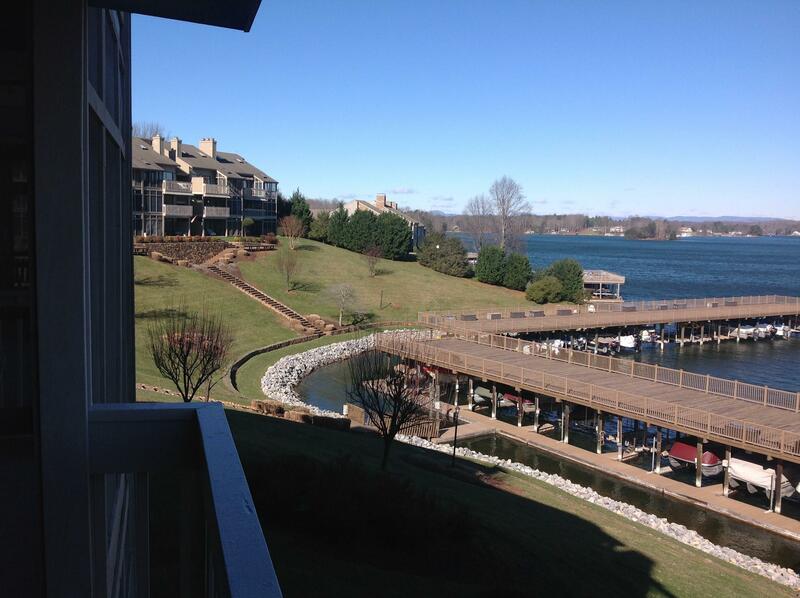 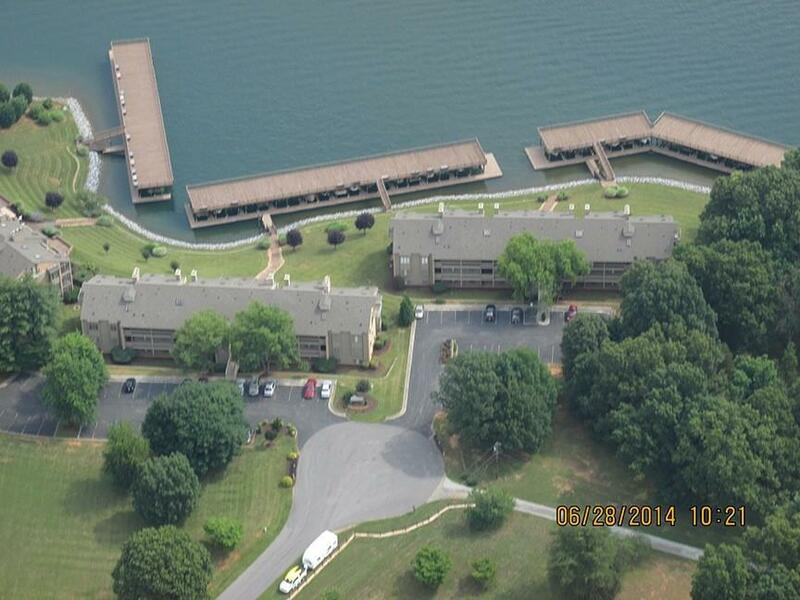 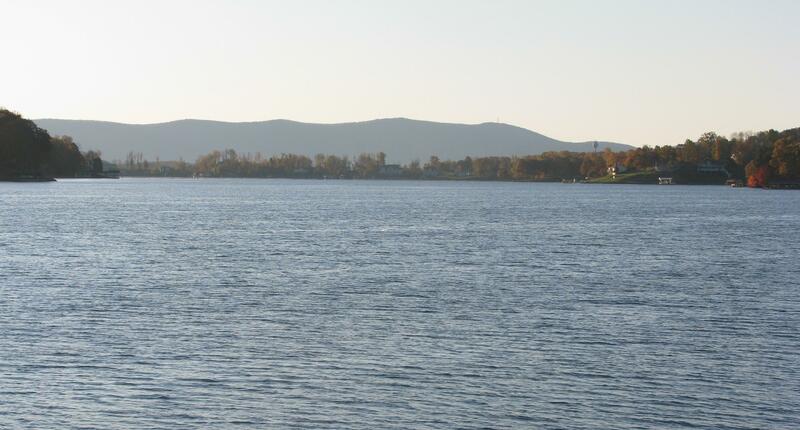 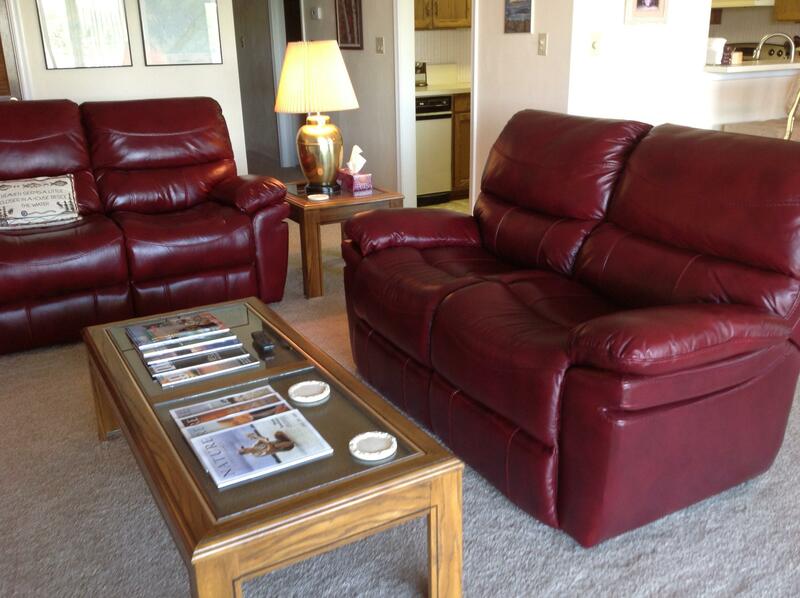 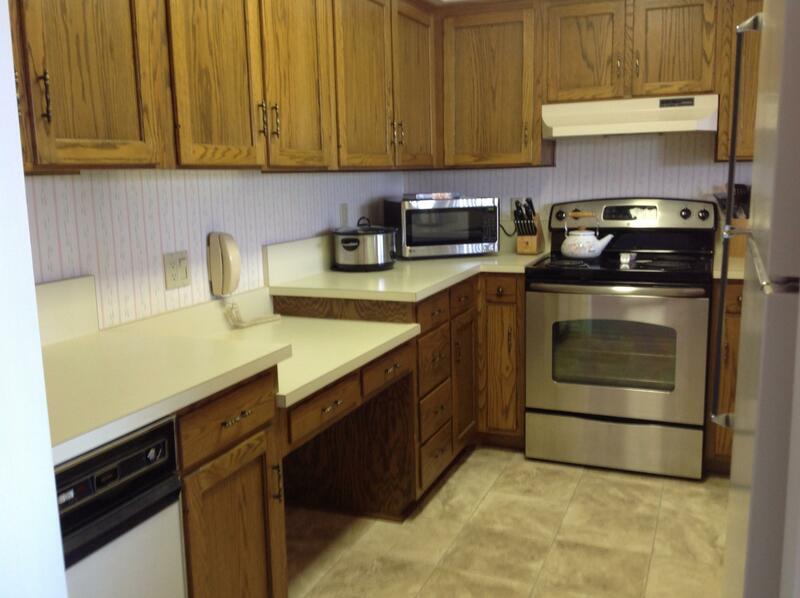 This condo is being sold turn key just pack your bag and start enjoying the lake. 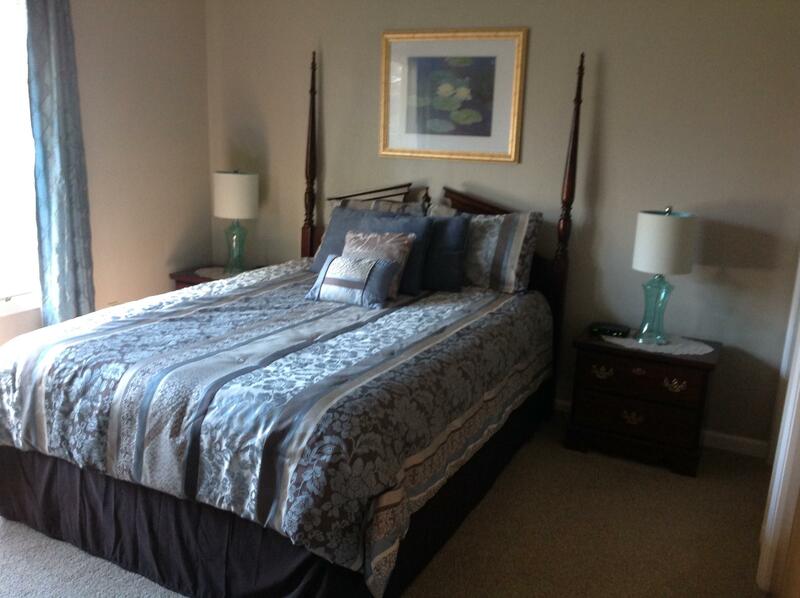 Recently refurbished paint, carpet, flooring, balcony tile, furniture. 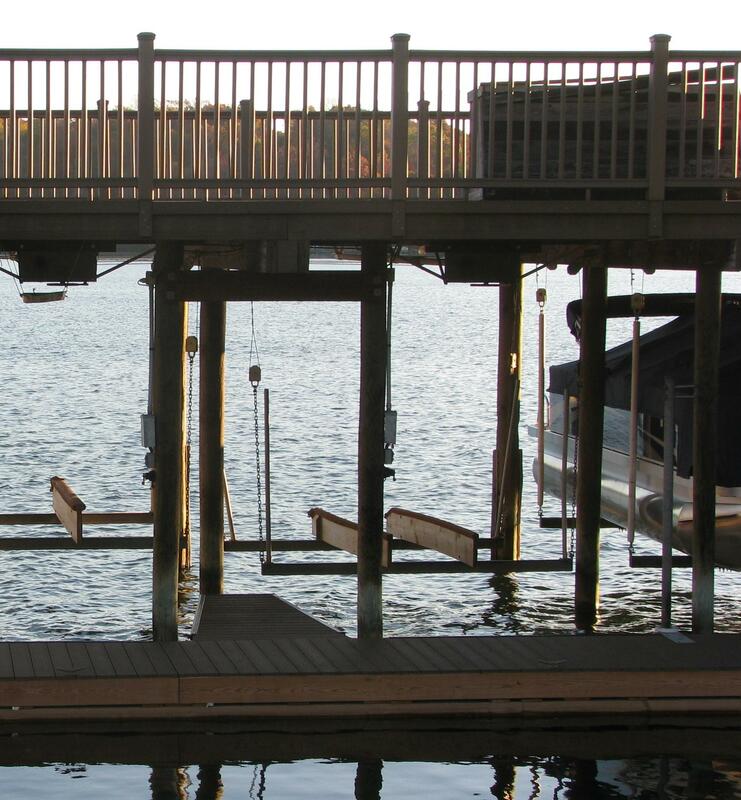 This location is convenient both by land and water. 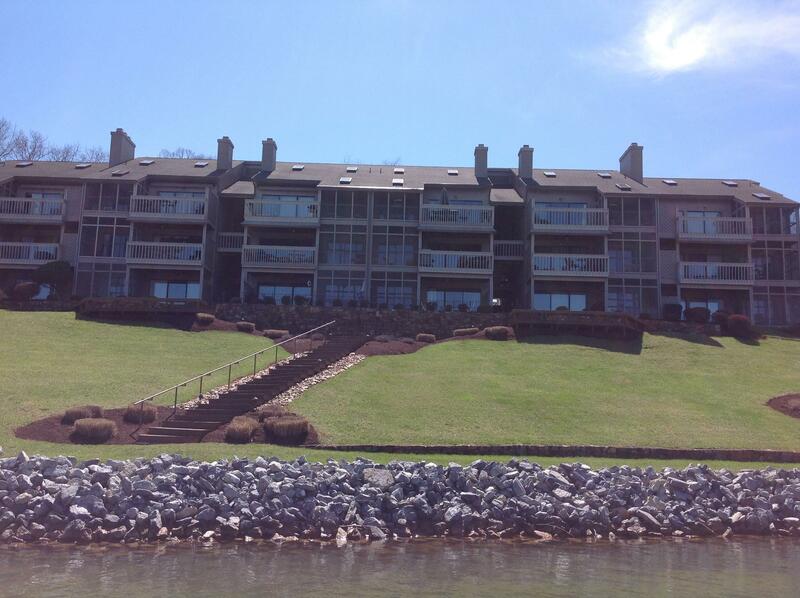 Assigned boat slip comes with the purchase of the condo. 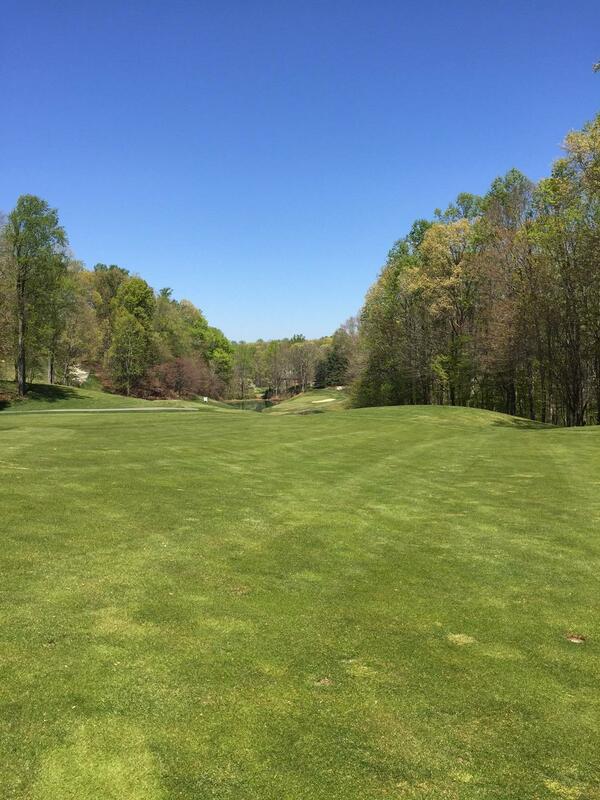 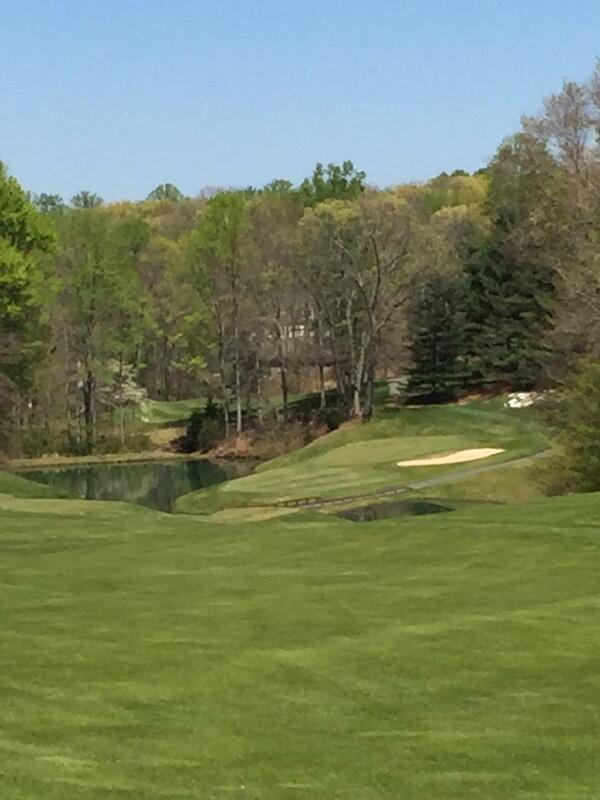 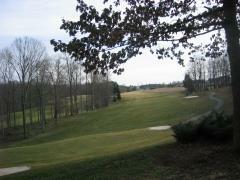 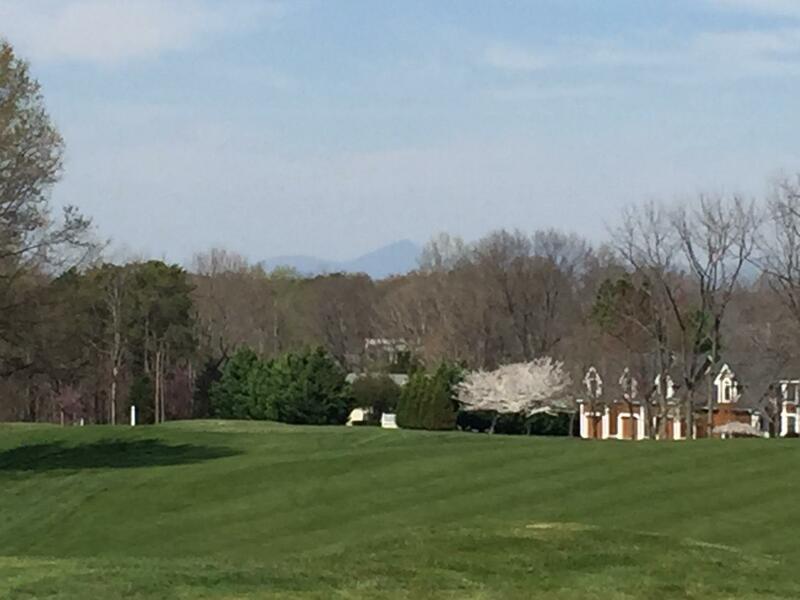 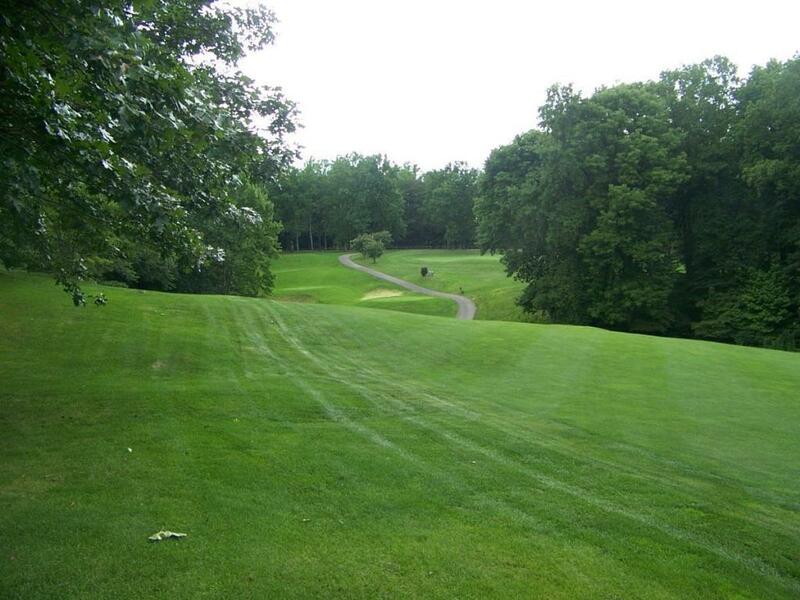 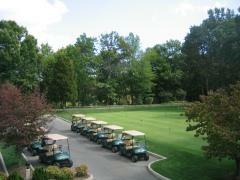 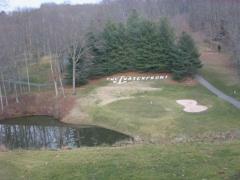 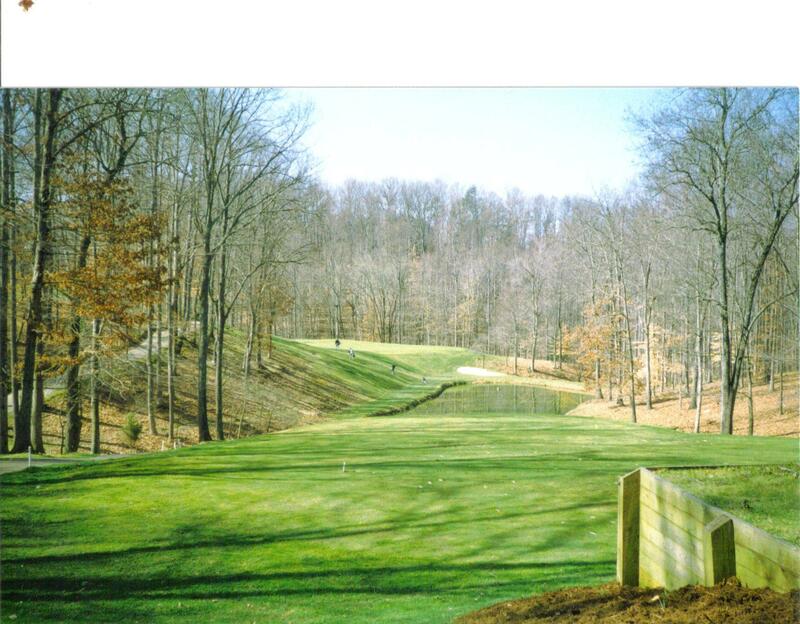 Waterfront Country Club membership is available. 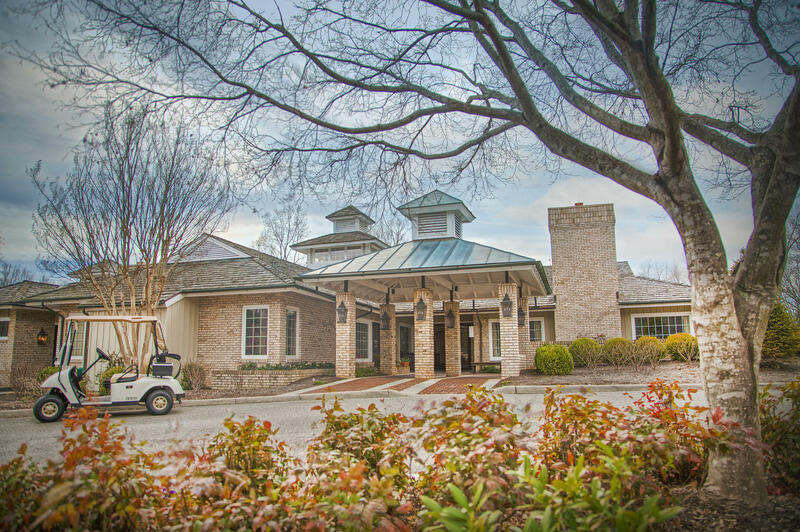 Amenties associated with WFCC membership are: Golf, Tennis, Pickle Ball, Exercise room, fine dining restaurant,great opportunities to meet and mingle in the cocktail lounge overlooking #18 green.